http://rcm.amazon.com/e/cm?t=widgetsamazon-20&o=1&p=8&l=bpl&asins=B000W7F4VG&fc1=000000&IS2=1&lt1=_blank&m=amazon&lc1=0000FF&bc1=000000&bg1=FFFFFF&f=ifrAllyson Corrales has been missing, since her mother, Katia Lainez was found dead on March 6, 2009 inside her apartment on 4023 Harvard Circle in Kansas City, Missouri. Her brother-in-law had gone to her apartment and had the manager let him in after the family had not heard from her for days. Even though police believed that Luis, Allyson’s father had taken her, authorities had to deal with legal issues. 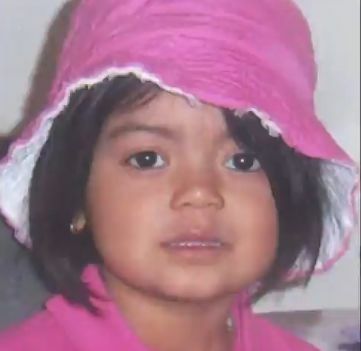 They could not issue a kidnapping warrant because after Lainez’s death, custody of Allyson automatically reverted to him.